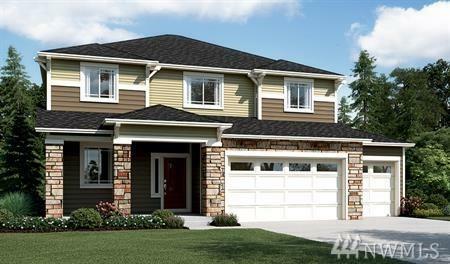 Richmond American Homes presents the Hemingway! This plan features versatile flex space, an expansive great room w/ fireplace and a well-appointed gourmet kitchen w/ a roomy center island that overlooks an inviting breakfast nook and sunroom. 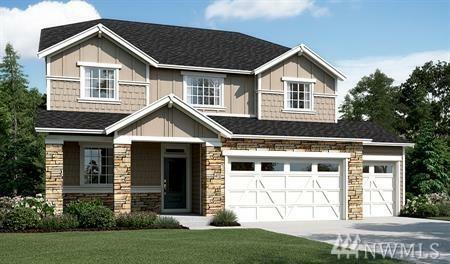 Upstairs, youll find a convenient laundry, a loft and a master suite w/ an oversized walk-in closet. Personalization options include a chefs kitchen, a deluxe master bath and a private study. Call for details on energy efficiencies and warranty programs!